There you are, everything seems ok enough. Then, before you know it, you start spiralling down. The spiral down starts with a thought. It is usually an intolerant thought, an impatient thought, a thought that justifies resentment, anger, jealousy, hostility, animosity and separation. One thought leads to another, even if not at the forefront, and you find yourself in a full-on descent into negativity, accusations, yelling, contention, bickering, defensiveness, estrangement or worse. Once you start falling, it seems hard and painful to stop the plunge. 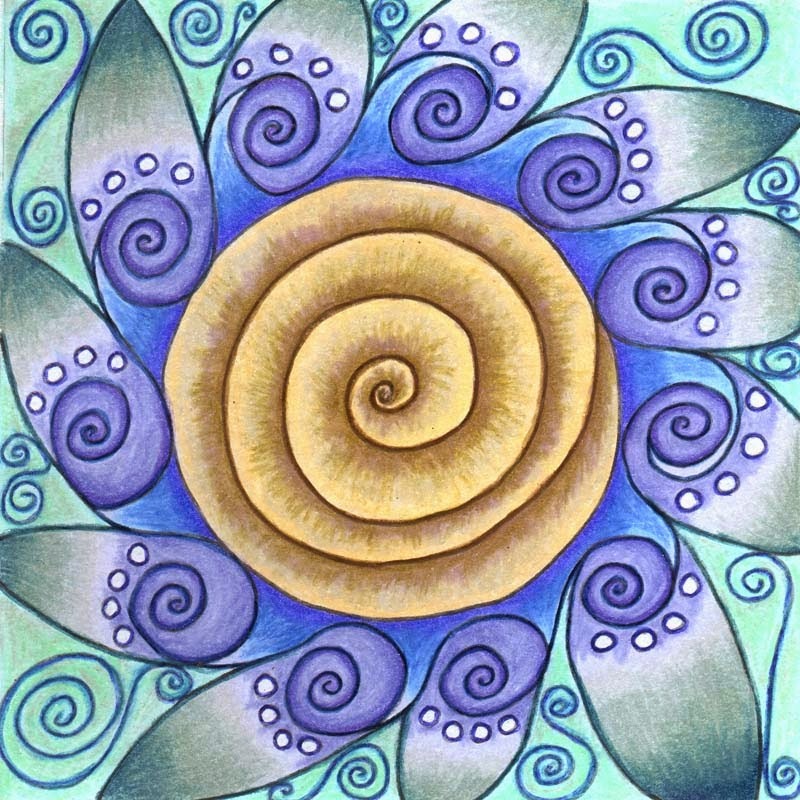 Fortunately, the spiral up also starts with one thought–a recognition of love. A thought of appreciation, gratitude, consideration, sympathy, friendship, affection and gentleness can wind us back up. Today is a good day to catch ourselves on the edge. Let's circle our thoughts around an offering of goodwill that we may uplift each other rather than bring each other down. Let's consider, respect, honor, acknowledge, value, be appreciative of and accept each other and so help keep ourselves and others from falling into the maelstrom and its destructive effects. Today is a good day to see beyond resentments, hostility and indignation through to another, to the Being in another, to the light in another.